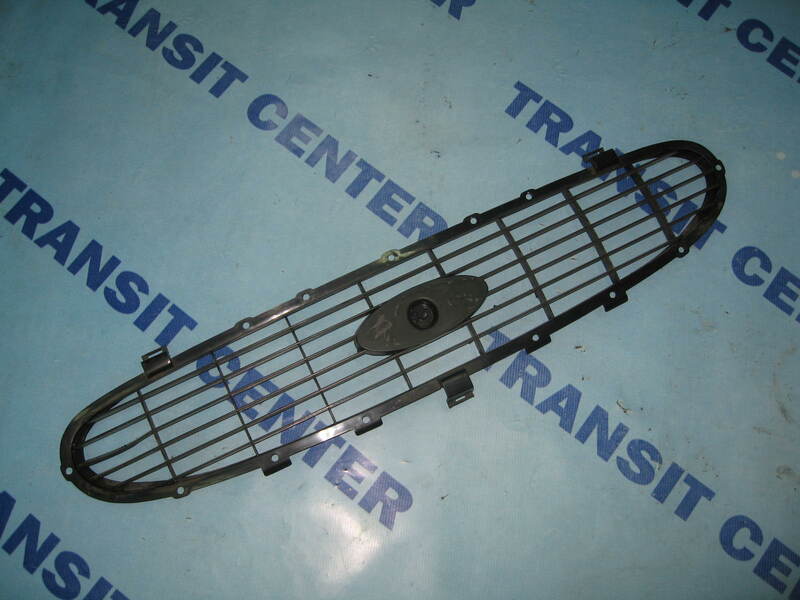 Internal Grille Ford Transit 1994 - 2000 MK5 designed for the model. 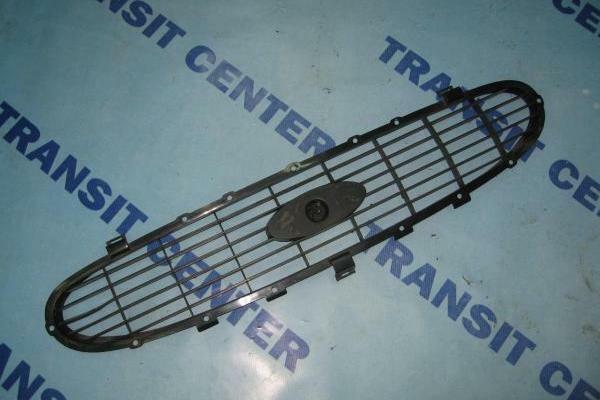 Presented grille is genuine Ford preserved in very good condition. The center grille without the logo of Ford. barbecues in the shape of an ellipse fit only for the model with all MK5 whole catches. Do not damaged, nor processed. Original product.